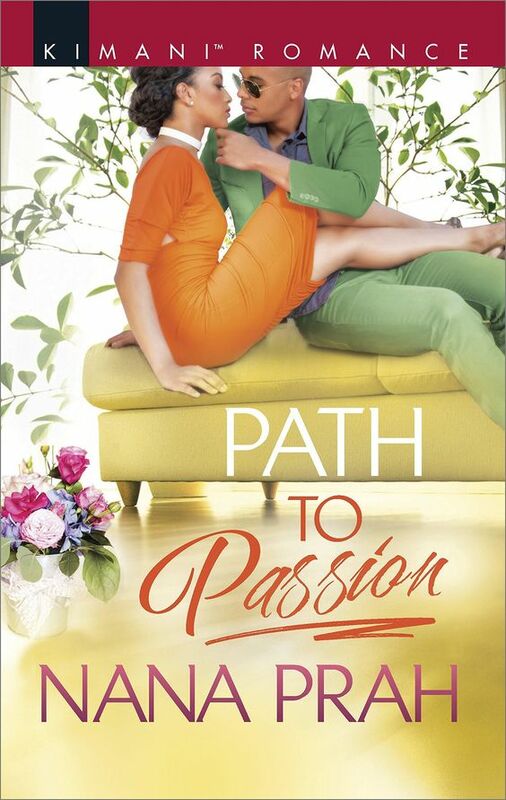 Love Bites and Silk welcomes Miguel Astacio to the hot seat as get to know the hero of Path to Passion better in this interview. Thank you for taking the time out of your busy schedule to join us, Miguel. I’ve done so much in my life that it’s hard to pinpoint one. I’d have to say that becoming known as a having the “the Midas touch” when it comes to rebranding products has given me a swollen head. I work hard to revive the products to a level where they become popular again. It’s a gift and talent I’m extremely proud of. Living my life. *laughing* It may sound over the top, but it’s true. Every moment I live is one of joy, even when I’m hard at work. It’s how I roll. My house. It’s my haven. My impenetrable fortress is set in nature, yet modern and extremely beautiful. I don’t invite many people to visit me in my home, but when they come, they don’t want to leave. As I mentioned earlier I live a good life. If I’m completely honest, being around Tanya and her brother back in college and knowing that I was liked for being myself, not for my prestige, money or reputation made me happiest. Liars. This is why I have so few friends. Those friends which I do have I keep hold of them because they are worth more than gold. Don’t judge me as soft, because I’m not. But I’m afraid I’ll never feel the same way for anyone like I did for Tanya. I’ve been trying for years and still I have ever never been on that same level for another woman. Losing my friendship with Tanya. I sacrificed it in order to maintain a friendship with her brother. I wish I’d been wise enough to find a way to have both. My life would’ve been so different. But you live and learn, right? Her beauty. Yes, she must be pretty on the outside. I’d be lying if I said otherwise, but it’s her kindness, generosity, intelligence and all of the things that makes a person who they are that takes her to a level of stunning. It’s not so much a trait as actions. I was party crazy in my younger years and brought embarrassment to my family even though I had a great time. If I were to advise my younger self I would tell him to be more careful. *Huge smile* I wouldn’t have listened. We look forward to reading your story, Miguel. Keep reading to find out more about Path to Passion. Thank you so much for the interview with Miguel. He told me to concert the message. Okay, I'm not sure why autocorrect coverted 'convey' to 'concert', but I'm laughing about it.